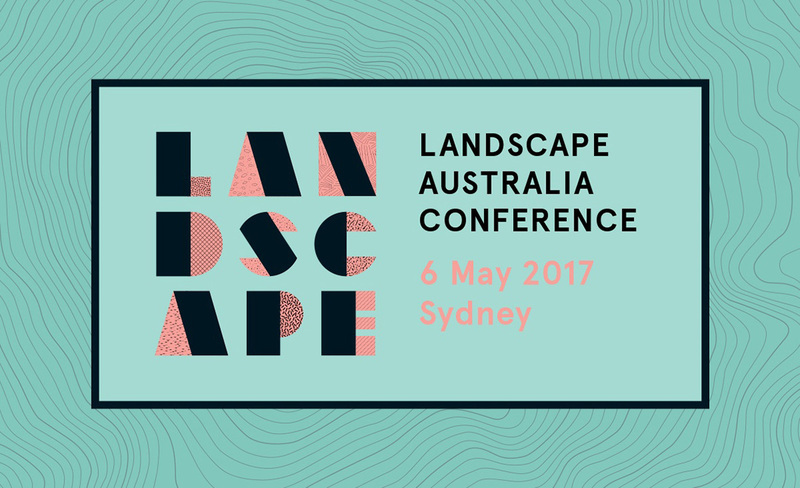 On May 6th Sylvia Karres will be Keynote Speaker in the Landscape Australia Conference annual Conference in Sydney. Through inspiring keynote presentations and lively panel discussions the conference will explore the dynamic role of landscape in the design, planning and management of gardens, cities and regions. The idea of urban resilience is gaining prominence globally as we continue on twin trajectories of rapid urbanization and more frequent and extreme weather events. Sylvia Karres, together with Alexis Sanal and Claire Martin, will shed a light on the perspectives of designers and urbanists on the tools and methods of resilience.